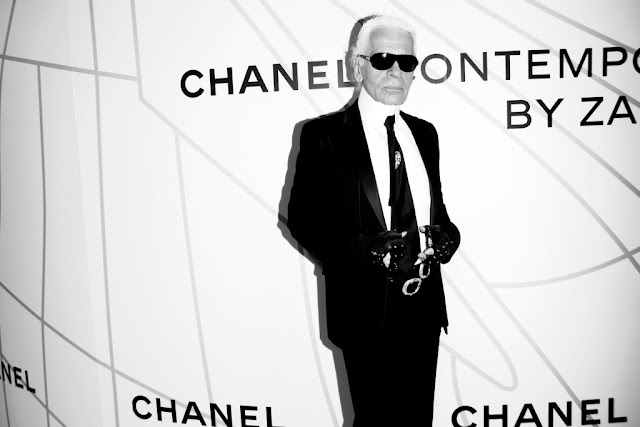 One of the most acclaimed fashion designers in the world, Karl Lagerfeld was born in Hamburg, Germany. While he's never revealed his true birthday, it's been reported he was born September 10th. Known for his bold designs and constant reinvention, he's been hailed by Vogue magazine as the "unparalleled interpreter of the mood of the moment." Click It to read the full story.